The 2018 Provincial Pickleball Championships will be held at RIM in Waterloo, on September 14, 15 & 16. This event will only be successful if we have enthusiastic and committed volunteers in place. This is where you come in! We are looking for assistance with participant registration, referee assistants, gym assistants, swag bag preparation (prior to event), volunteer lounge supervision, and a few additional roles. If you can make a commitment of 2-4 hours one of these days (or all!) 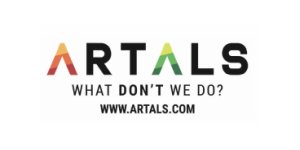 we would love to hear from you.It’s so simple! 2) a representative will respond, providing you with a registration form. 3) complete the registration form and email it back to pbchampionship18@gmail.com. If you aren’t able to email the completed registration please contact anncrump@sympatico.ca to arrange pickup! 5) get your comfy clothes on and get ready to have fun in September!! 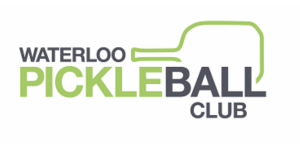 Hope you can join us to ensure Waterloo Region puts on a successful Pickleball Championship! !